Without a doubt, this post describes an absolutely essential and often overlooked IT management practice. In the course of my career, the really difficult projects were those projects where the technology was allowed to rot and decay over time. Those projects had the most inherent risk and a very difficult to quantify ROI. The ounce of prevention mantra rings true again in the IT world. 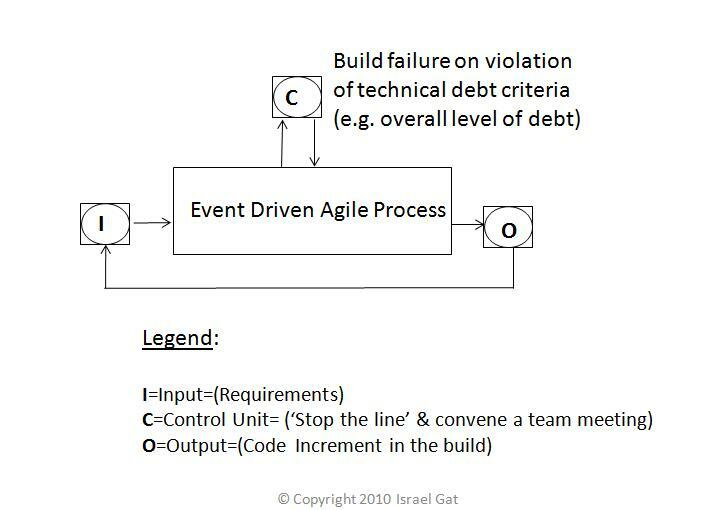 The key take away for me is the notion of tying the measurement of technical debt to human behavior. Wow! Is that ever where the rubber meets the road? Mic, I think you put your finger on the heart of the matter. The ‘proof of the pudding’ is in the output of the the software process (i.e. the code). Conversely, the ‘proof’ would not do much for you without a process to use it. Thanks so much for your insightful comments, Tom. I particularly like your analysis of the inflection point. 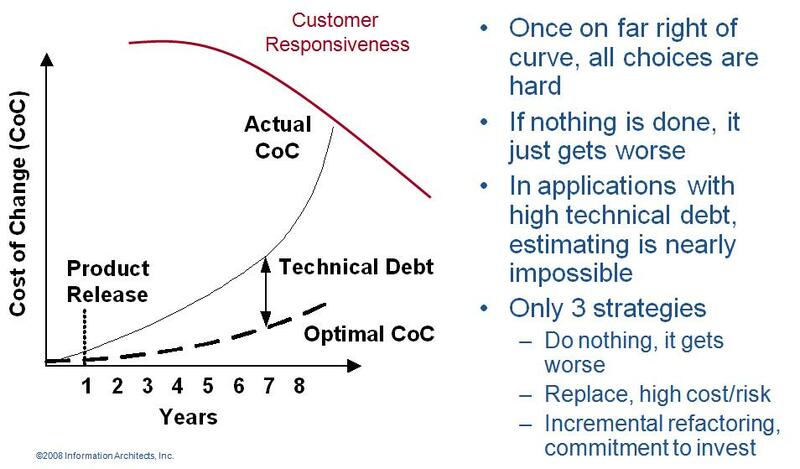 The figure given in Enterprise Software Innovator’s Dilemma provides another perspective on vendors hitting the inflection point.